DURHAM, N.C. (WTVD) -- Revenge was likely the motive behind a Durham ambush in which a California man was shot in the back of the head and left in a burning car, search warrants reveal. The body of Ly Teng Nhiayi, 32, was found on Guardian Drive around 9:30 p.m. on July 26. It took two days for investigators to identify Teng's body. Hours before his death, Teng left his home in California after giving a dire message to his girlfriend. According to Durham County search warrants, Teng told his girlfriend if he didn't make it back, Derrick Tyson had killed him. Teng and Tyson knew each other previously. Teng's family told investigators that they were the middlemen between California marijuana growers and distributors like Tyson. In a previous drug deal, Tyson bought 1,600 pounds of marijuana, the warrants say. Teng and Tyson split the weed and transported it to North Carolina, but Teng's half of the drugs never made it. Teng told Tyson his load of drugs got confiscated in Texas. Tyson didn't believe him. Two months later, Teng was dead. Durham investigators believe Tyson hatched a plan to get Teng back to North Carolina and kill him. Tyson told Teng he was ready to pay him $50,000 that he owed from previous drug deals. To complete that transaction, Teng had to fly to North Carolina. Suspicious of the deal, Teng gave his girlfriend information about what was happening that would ultimately help investigators track down suspects in his murder. Tyson, Walter Thorne-Price, and Reginald McClain face criminal charges related to Teng's murder. 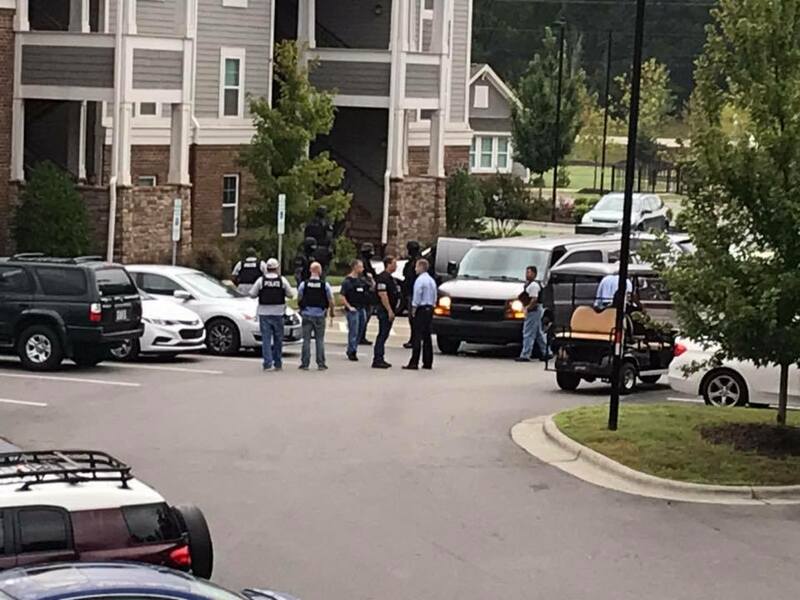 Durham search warrants show that investigators connected the suspects to the crime through previous drug connections, gang affiliations and cellphone records. Investigators said they have evidence of at least one burner phone used "for the sole purpose of facilitating the murder of Teng." That evidence led investigators to Avellan Springs Apartments off Page Road in Morrisville. 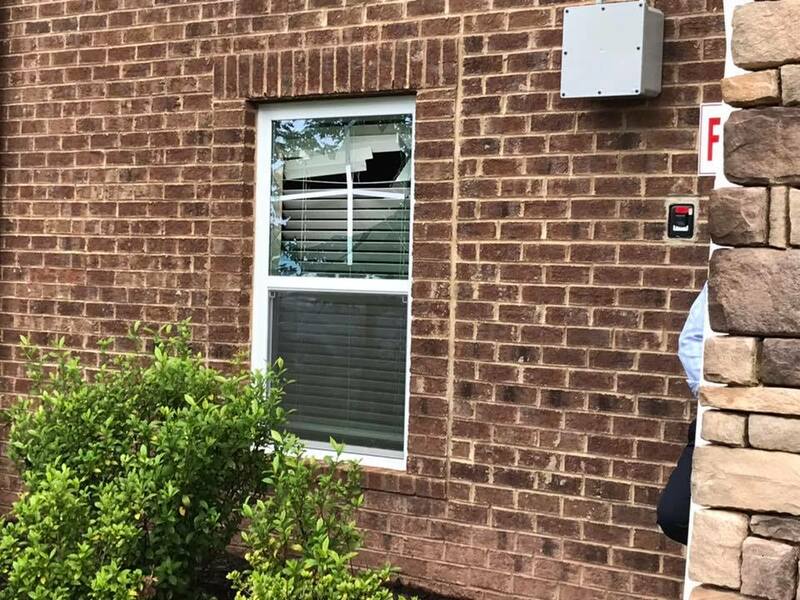 Around 8 a.m. on Sept. 27, Crime Scene Investigators exploded a flash bang at Avelland Springs Apartments apartment 1213. The explosion startled neighbors who were just starting their day. For over an hour, heavily armed officers patrolled the area outside the apartment while CSI examined things inside the apartment. Investigators said the apartment had been a place where at least one of the suspects regularly spent the night. CSI seized a laptop, projectile fragments, cash, a cellphone and DNA samples. Tyson, Thorne-Price, and Reginald McClain are in custody. Police are still looking for a fourth suspect -- 27-year-old Joshua McClain. If you see him, you're asked to call Crimestoppers at 919-683-1200.